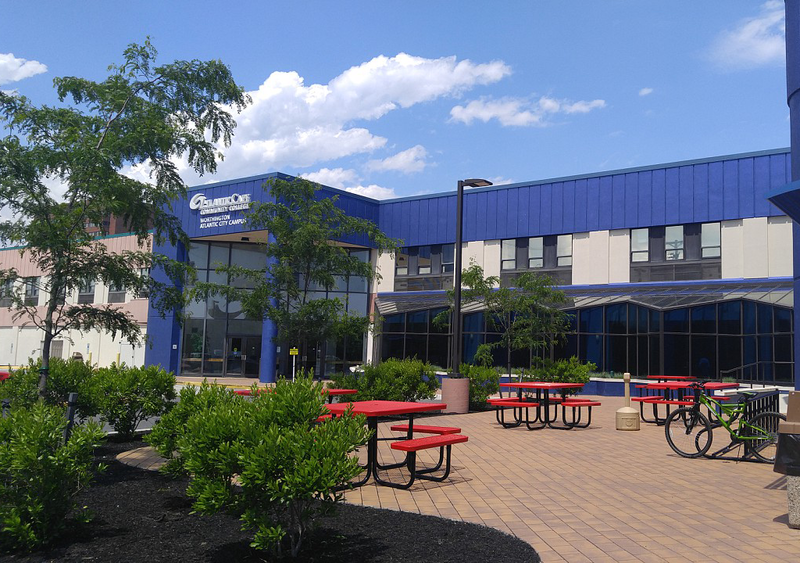 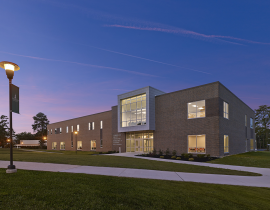 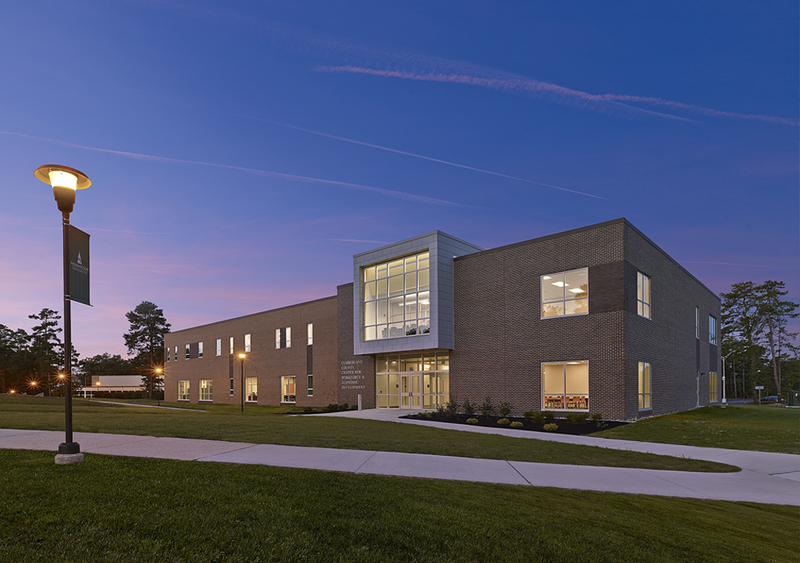 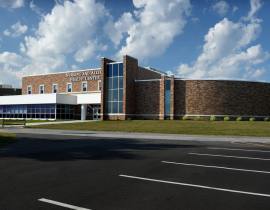 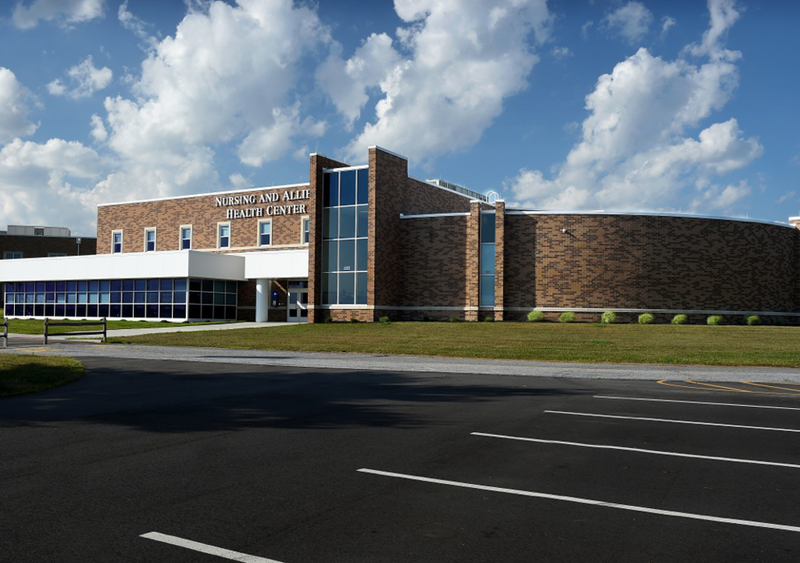 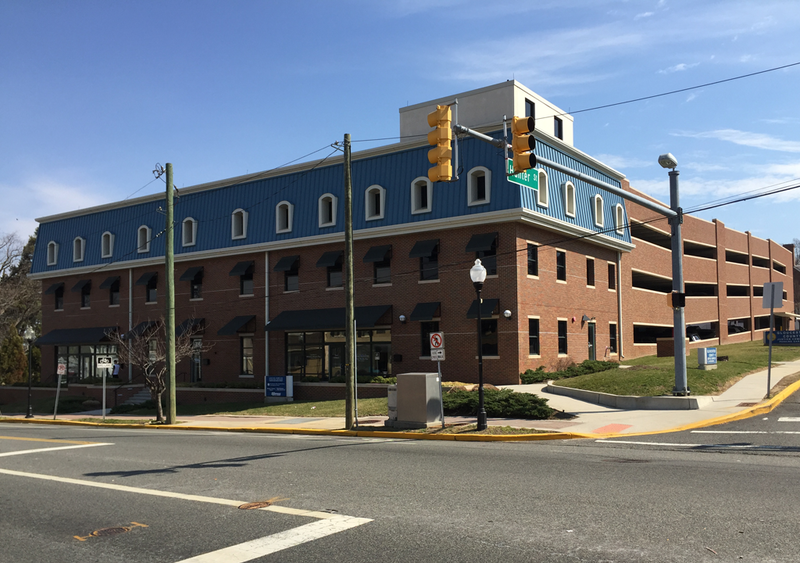 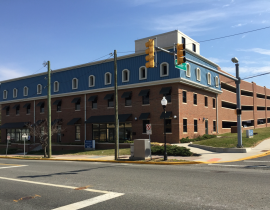 Arthur J. Ogren, Inc. worked closely with the college staff to complete interior renovations and construct a 38,000 square foot two story addition. 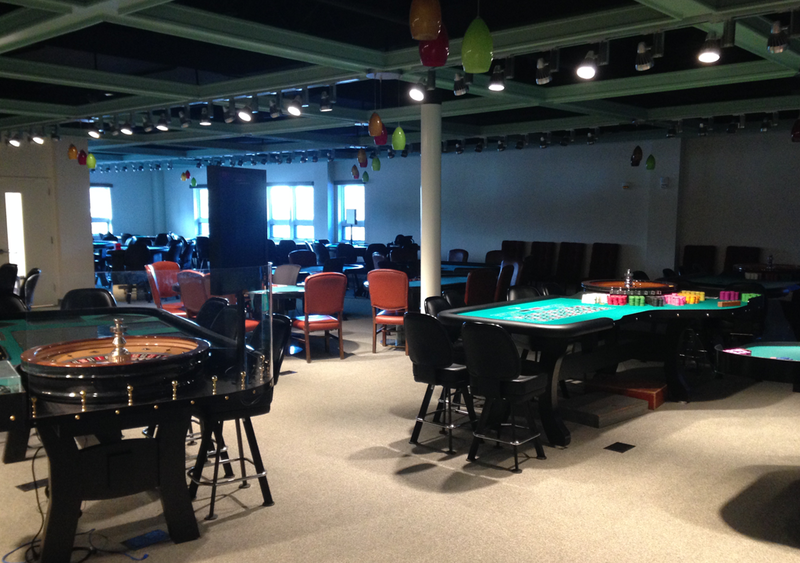 The new facility includes classrooms, gaming areas and teaching kitchens. 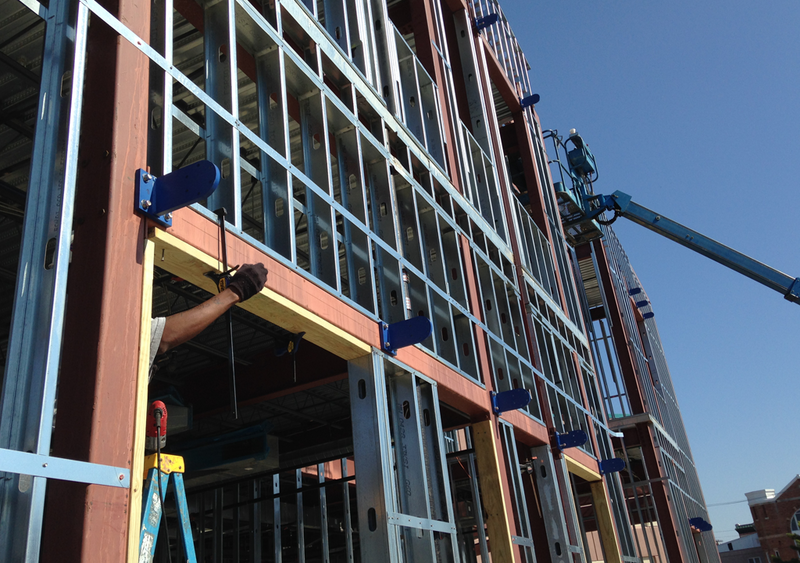 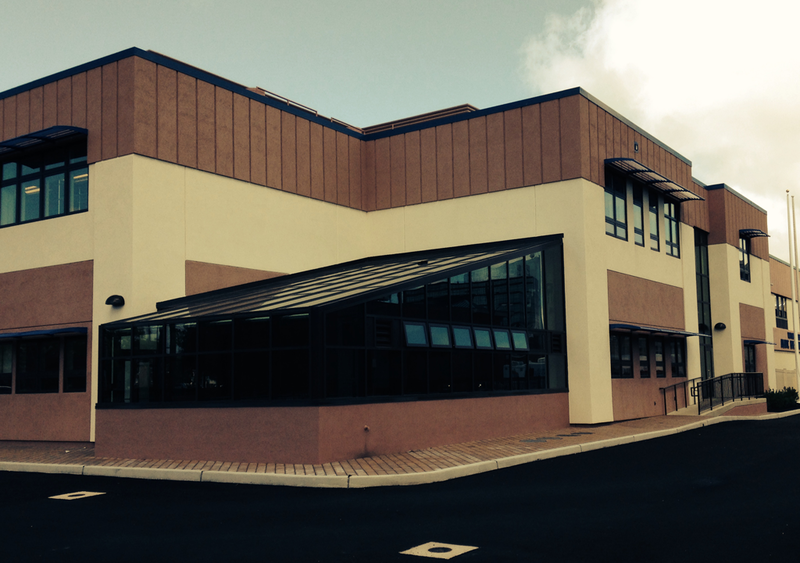 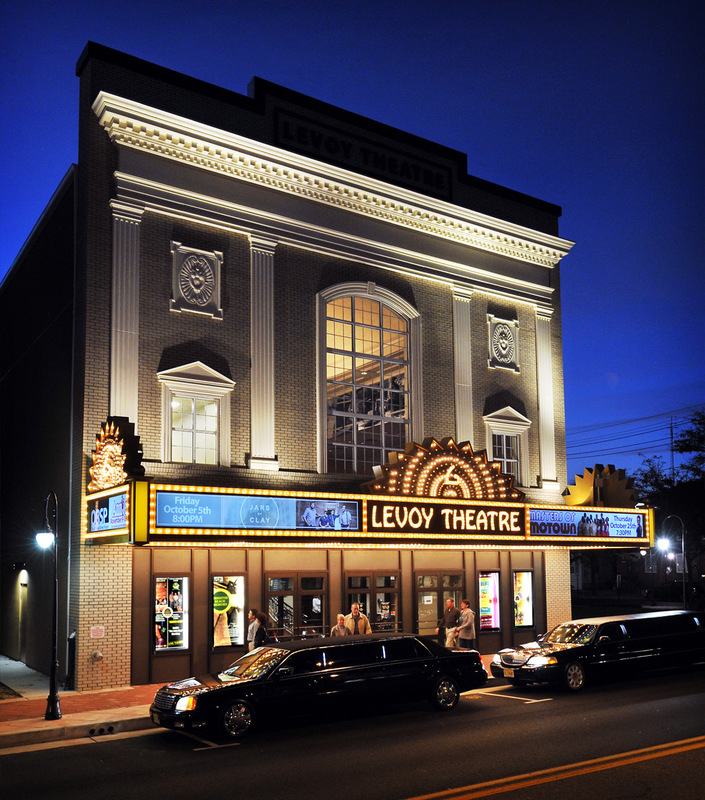 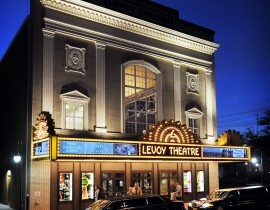 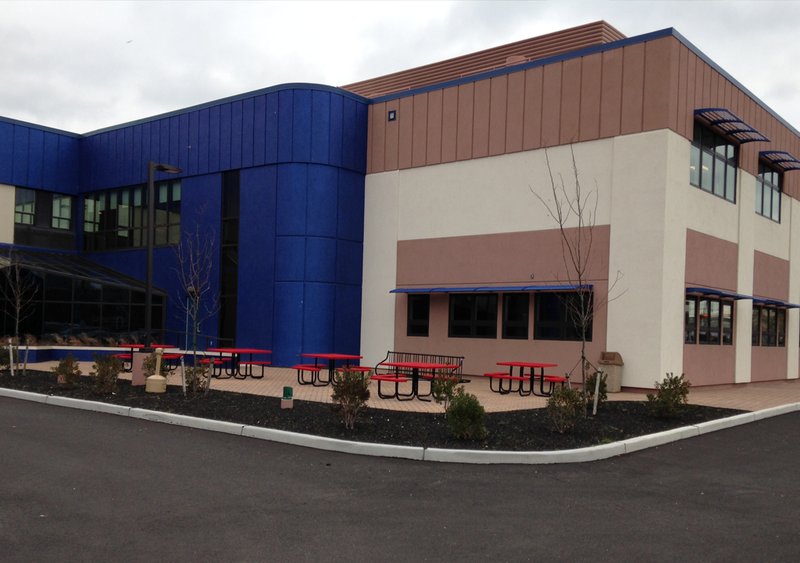 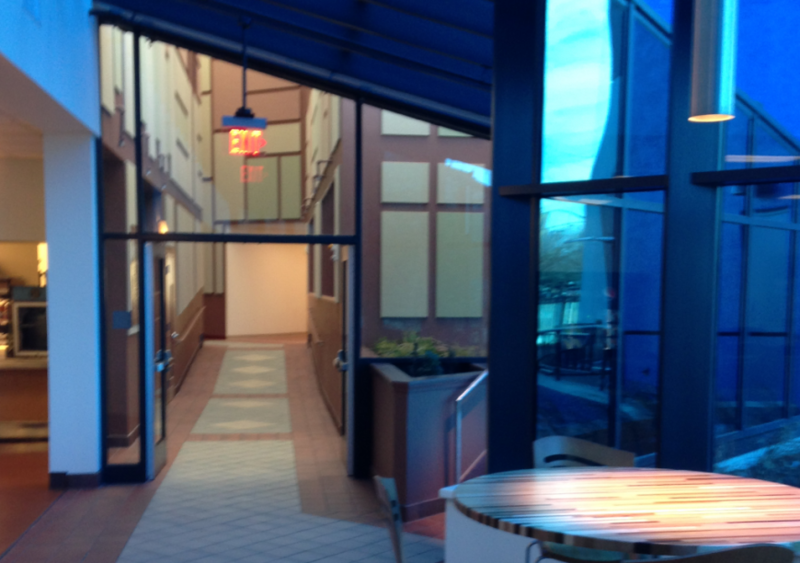 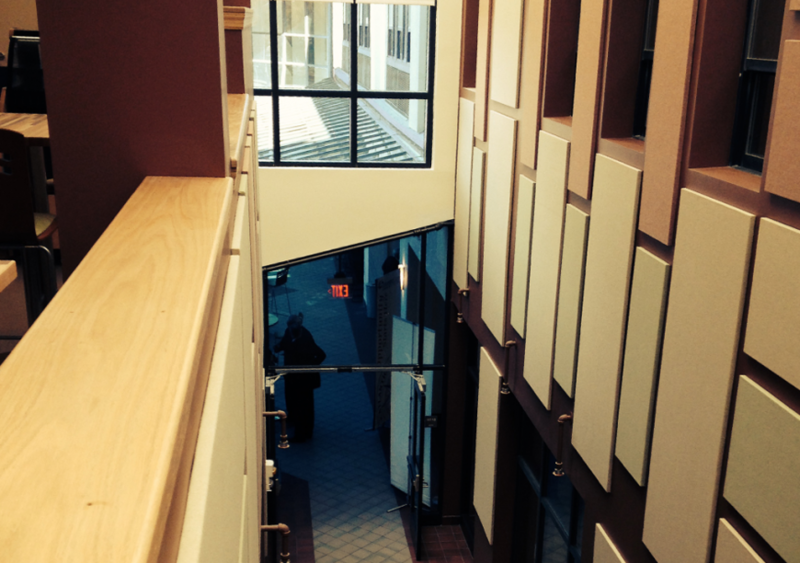 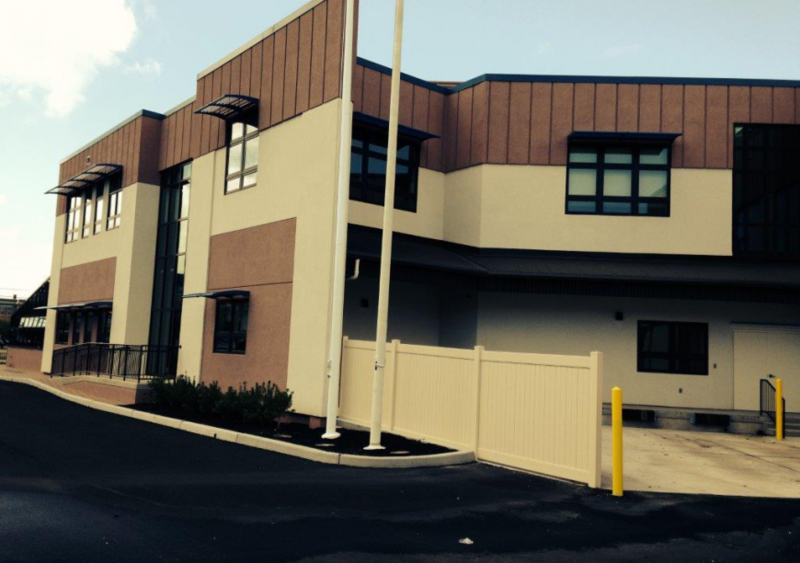 Scope: Structural steel and EIFS structure, high end finishes on the interior and renovations to the existing building.